Home - US TransLoCo | Apply to Drive Today! WE'RE HIRING CLASS A OTR DRIVERS! Our vision is to become an industry leader in Over the Road Trucking by providing the highest level of job satisfaction, customer satisfaction, while attaining maximum profitability. 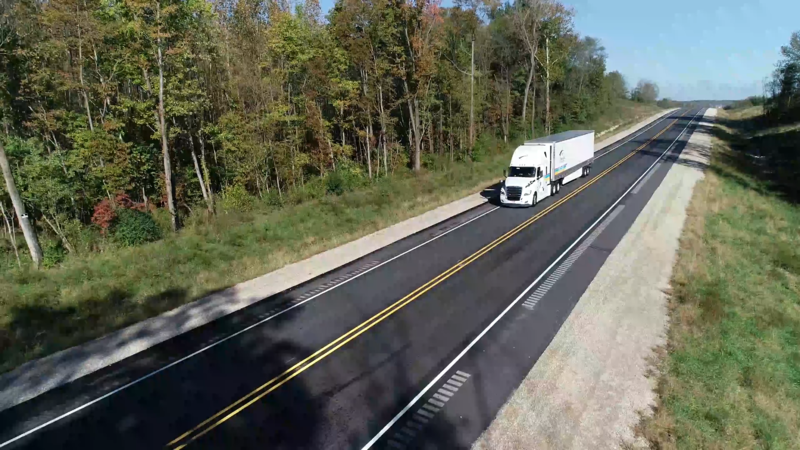 We strive to deliver freight through dependable, safe, and cost-effective service, while providing our employees the most favorable, safest, and most productive workplace possible. It is not about our desire to be great, but more about our team loving what they do that will make us great.